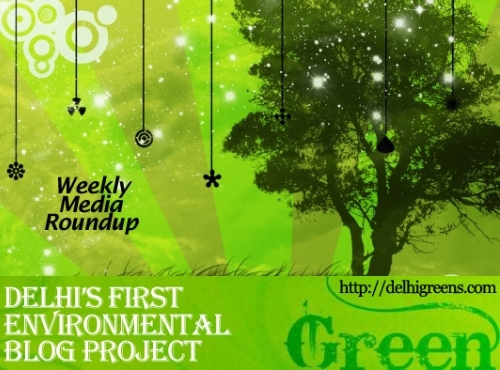 Weekly environmental news roundup from across different media networks for week 2 (starting January 7, 2013) 2013. The woes of allottees of DDA 2010 housing scheme flats do not seem to end. It has been eight months since these allottees have paid the full amount for their flats but most areas are yet to get water supply or permanent power supply. The edginess in the government over green activism has resurfaced with Prime Minister Manmohan Singh reportedly calling environmental clearances as the new “licence-permit-quota raj”. Global warming has stalled since 1998, and in the next few years Earth’s temperature will not rise as rapidly as feared, UK Met officials have claimed.